If It's Hip, It's Here (Archives): Focallength. 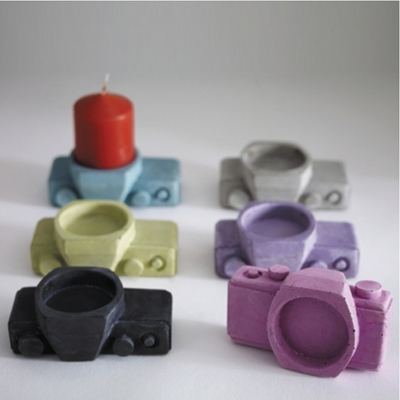 Colorful Camera-Shaped Cement Candle Holders by Herr Mandel for Designspray. 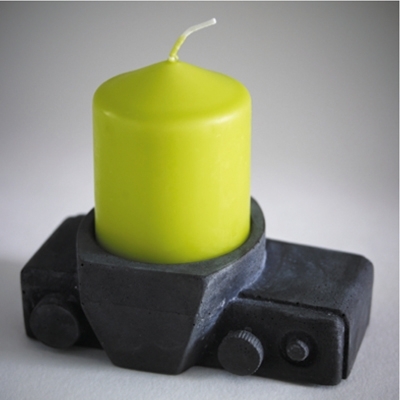 Focallength. 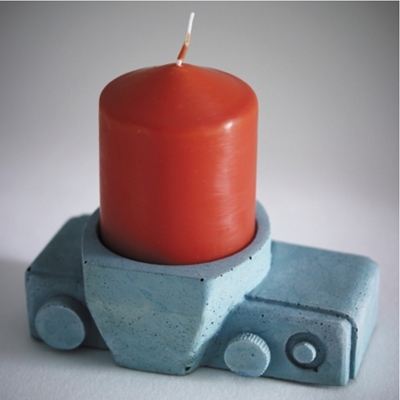 Colorful Camera-Shaped Cement Candle Holders by Herr Mandel for Designspray. 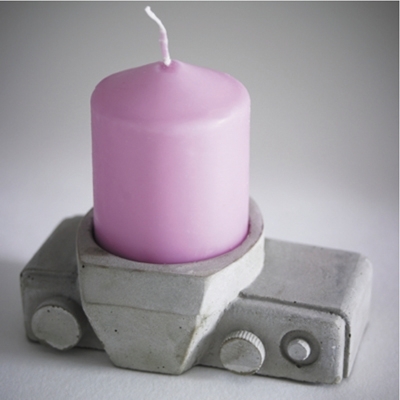 Herr Mandel's Focallength candle holder for Designspray will delight both photographers and design lovers. 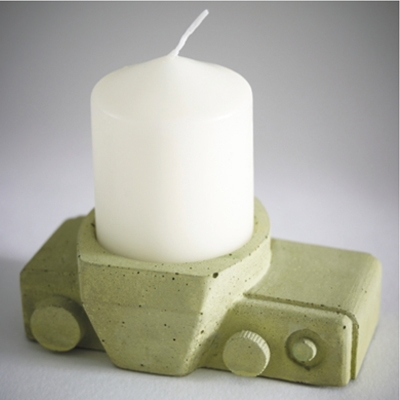 The "camera" functions as a candle holder and is made from poured and dyed concrete. 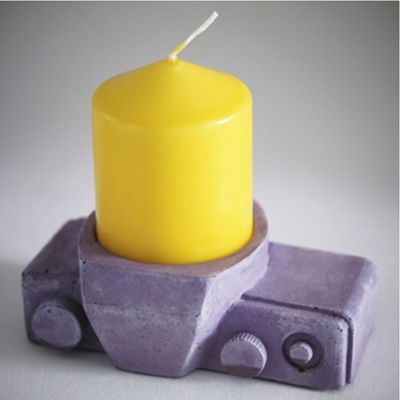 Available in 6 fun colours with a colored candle. 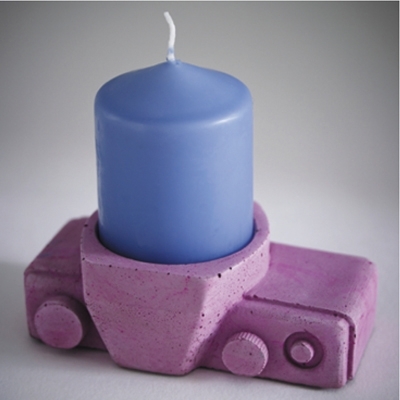 It even has small protective feet on the bottom so as not to scratch any surface!